As of October 6th, the second volume of When The Game Ends by Yukari Higa has been released! What deadly hijinks will occur in this volume? 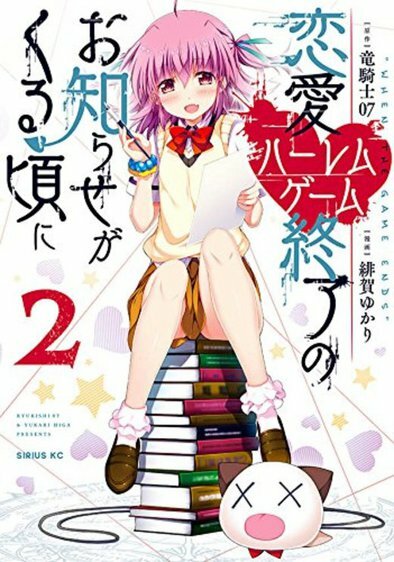 You can buy this manga in its usual places - CDJapan and Amazon for 648 yen! Though I have found other retail sites you can purchase them for - however they require a proxy to be able to acquire them. Here are some of the sites with book bonuses! 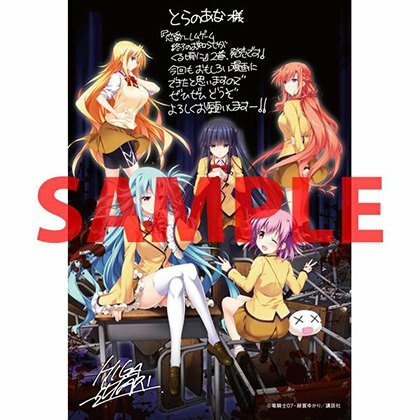 Gamers are offering a bonus book cover with the heroines. Melonbooks have a clearfile of Furuwada Serika and a new character. 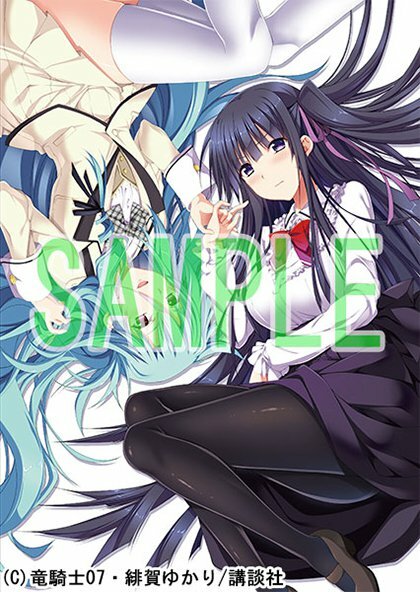 Toranoana comes with two illustration cards of the heroines. These store bonuses can make or break a purchase - check them all out to see which ones tickle your fancy or just purchase the volume alone! Quantities are limited be sure to order to guarantee your bonus! If you would like to have a feel for this series check out Zepur’s translation of the first two chapters over at the When The Game Ends discussion! I already made my purchase so I’m excited to see how the volume looks like in person!